Complex commercial litigator and trial lawyer. 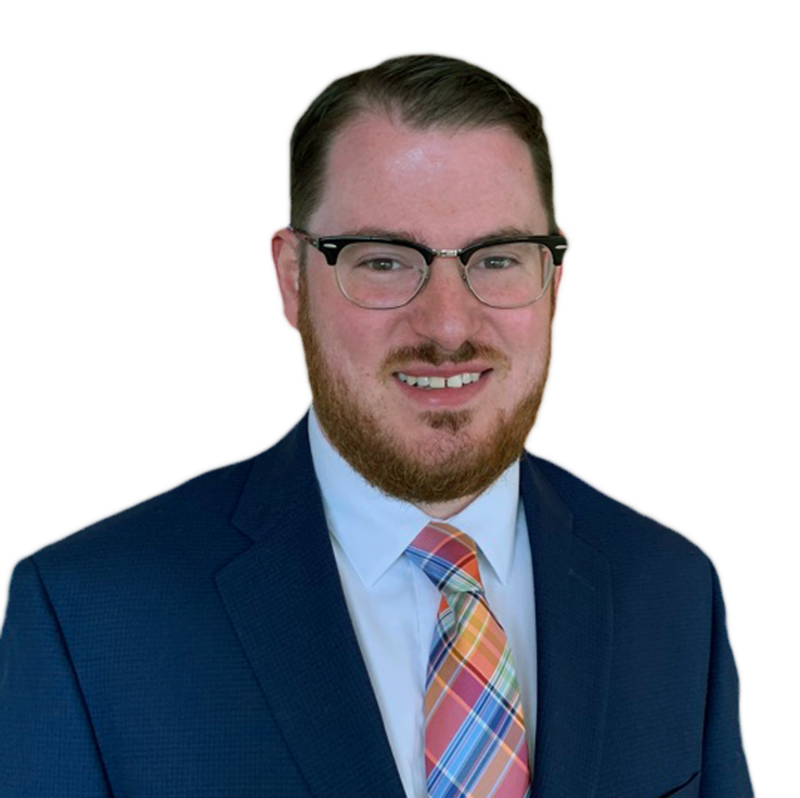 Mr. O’Donnell has experience representing clients in complex commercial ligation matters, including, but not limited to, construction litigation, employment litigation, municipal disputes, Federal Miller Act claims, and commercial landlord-tenant matters. 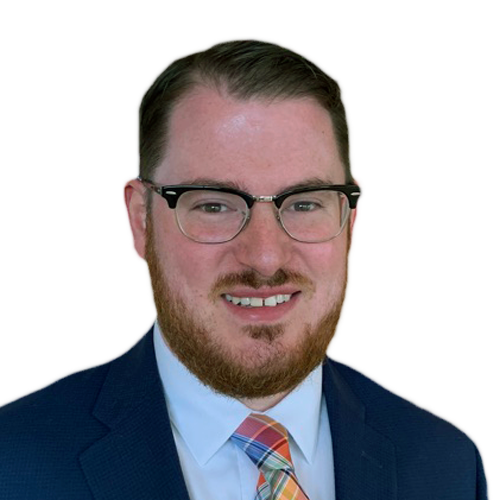 While in law school, Mr. O’Donnell clerked for a Circuit Court judge and underwent over 300 hours of training and practice to become a certified mediator. Mr. O’Donnell’s experience as a mediator has provided him the insight to successfully resolve numerous cases through alternative dispute resolution, including a seven-figure settlement in a contested estate case. Unique Experience: Mr. O’Donnell lived and worked in both Hong Kong and Zurich before returning to the United States for law school. Hobbies and interests: Mr. O’Donnell plays both the drums and guitar, and has been involved in acapella music since high school. Mr. O’Donnell also enjoys exploring Colorado with his wife and family.